Sarah joined Culshaw Miller Lawyers in November 2014 and represents clients in all areas of family law and estate planning. 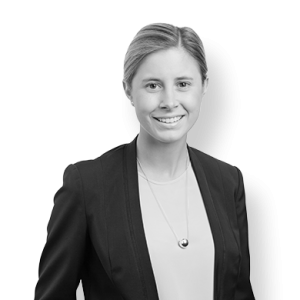 During her undergraduate studies, Sarah worked in a large commercial law firm in Adelaide, specialising in the area of property and commercial law. After completing a Bachelor of Laws with Honours at The University of Adelaide in 2011, Sarah was employed in a boutique family law firm as a solicitor working closely with senior solicitors and barristers. Before Sarah’s appointment at Culshaw Miller Lawyers, she spent two years as a Legal Associate in the District Court of South Australia, being exposed to the criminal and civil jurisdictions. Sarah was first admitted to practice in the Supreme Court of New South Wales in 2012 and the High Court of Australia in 2017. 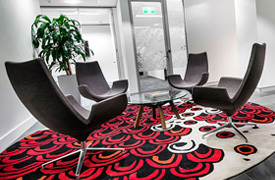 She practises across both our Perth and Adelaide offices.